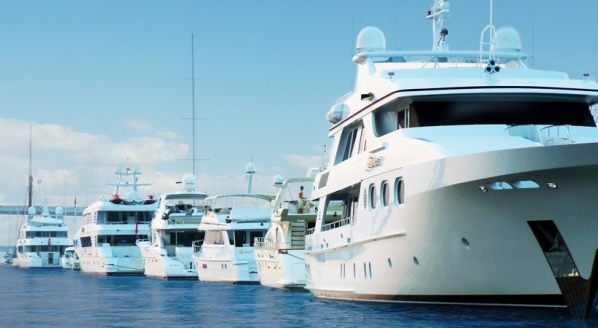 SuperyachtNews.com - Fleet - Is Northern Europe running out of steam? 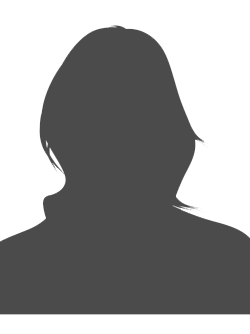 Is Northern Europe running out of steam? Northern European yards have experienced a flurry of activity since the beginning of 2015, particularly in the 40m+ size range. The Superyacht Intelligence Annual Report, which is now available to download, demonstrated that the European (Northern Europe and Italy) yards are dominating the order book, especially in the 45m+ range, leading the way with the construction of the behemoths whose market performance has remained resilient. However, the order book also shows that this spurt of activity could be just that. In just a month and a half, Heesen alone has launched 50m Sibelle and 47m Asya, with the prospect of further projects hitting the water in the next two to three years. 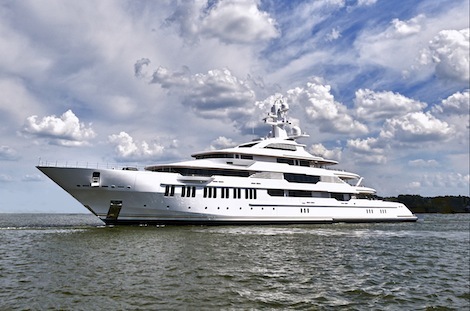 In addition to this, Feadship recently launched 83.5m Savannah, which featured a lauded hybrid propulsion arrangement, comprising single diesel engine, three gensets, batteries, propeller, azimuting thruster and a streamlined hull shape, making it the first of its kind for the yard. Also launched was Project 808, a 101.5m custom yacht, which will be the yard’s first to be built to PYC compliance and the first Dutch superyacht to exceed the 100m mark. 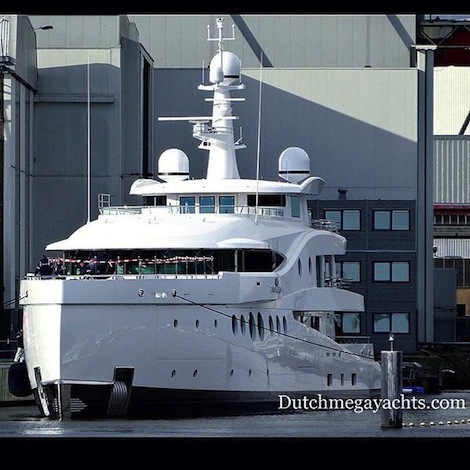 Despite being the largest ever Feadship project, she will be owned and operated by Royal Van Lent upon her completion. Their order book submission implies that there will be more launches over the year, but nothing to specify anything following this. News from Amels came in the form of the delivery of 60.6m Madame Kate, the second in its Limited Editions 199 Series. 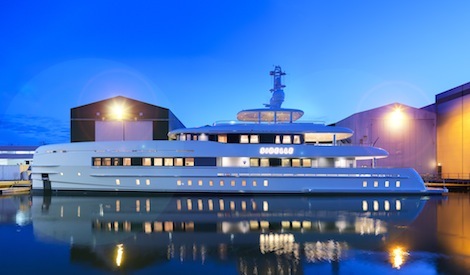 The completion of the three-month refit of 96m Vava II at the company’s facility in Vlissengen preceded the launch. 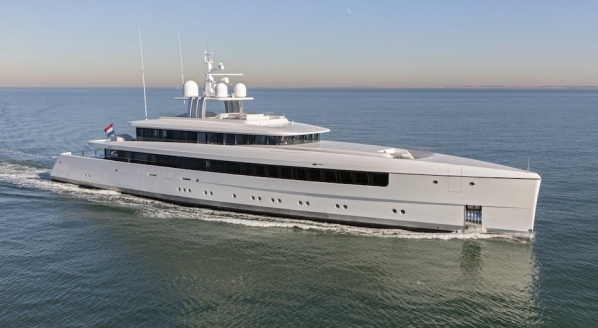 Abeking & Rasmussen has also launched 81.8m Dartwo, the sister ship to Kibo, with naval architecture and exterior design by Abeking & Rasmussen and Terrence Disdale design. According to the order book however, she will be the only yacht to be launched this year by the yard. The sailing yacht sector has also seen some movement from Royal Huisman, with the delivery of 40m Action. Looking forward, Royal Huisman’s order book reveals one other yacht to be launched this year over 40m, hull 394. Baltic Yachts too, will be looking to launch hull 115 this year. 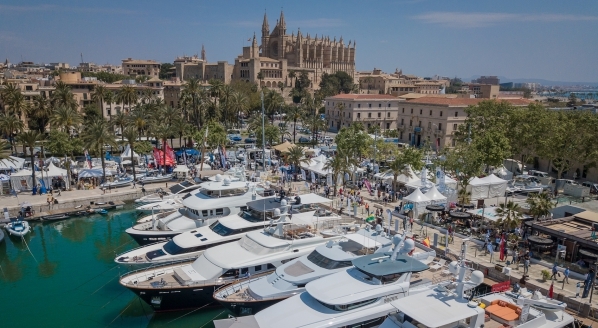 According to the order book analysis, the sailing yacht sector shows signs of a slow decline and the lack of new orders and potential launches for this year only serves to enforce this. 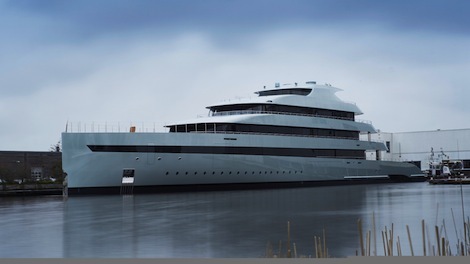 Oceanco has delivered 89.0m Infinity and over the next year also looks to deliver a 105m sailing yacht, Y712. But the yard, which is currently constructing a state-of-the-art floodable shed, has nothing until 2016, in terms of scheduled motoryacht launches. Soon to add to this list is Lürssen’s Project Orchid, due for delivery this year, as well as the launches of Holland Jachtbouw’s J8, Heureka and Tripp, all above the 45m+ mark. Although the order book looks relatively healthy, the recent activity from these yards provides a degree of false optimism, and on closer inspection the coming years show that there is the potential for drought to spread even to the verdant yards of Northern Europe in the medium-term. 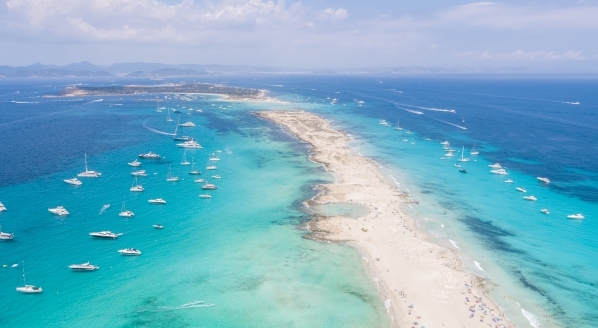 With the region having such a domineering presence in driving large yacht (45m+) production, the uncertainty, even at that level, is indicative of an industry facing challenges.